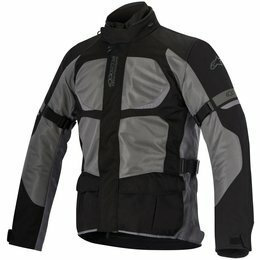 A versatile warm weather touring jacket that incorporates extensive mesh panels for cooling airflow, the Santa Fe Air features an innovative main a construction that comes with an interchangeable Drystar waterproof liner plus an additional thermal jacket. 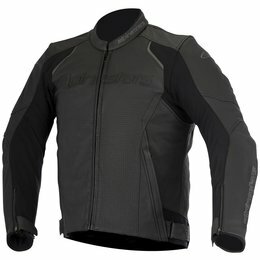 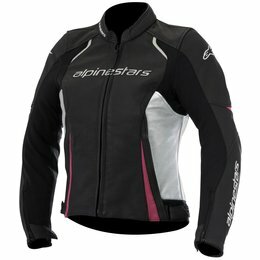 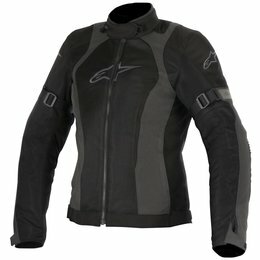 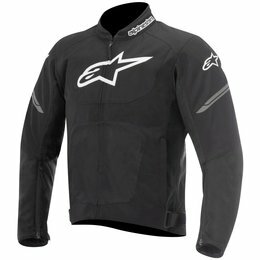 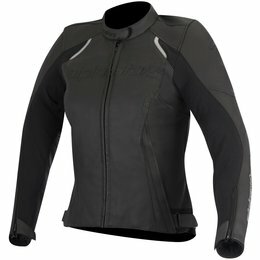 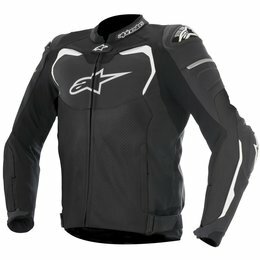 With CE-certified protection offering class-leading safety and the ability to upgrade with Alpinestars' innovative and exclusively engineered Nucleon protectors (available separately), the Santa Fe can be used in conjunction with a range of Alpinestars' textile pants to give a formidable touring ensemble. 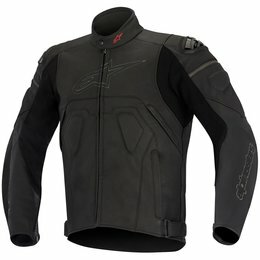 Constructed from highly durable, full grain leather with extensive perforations on the front and back, the Brera Airflow jacket incorporates slim-fitting protection and is designed for summer riding. 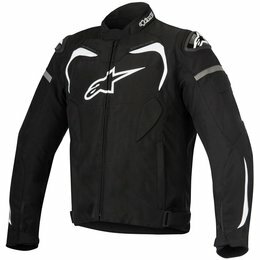 Perfect for those who ride a scrambler or are looking for the ideal stylish warm weather jacket, the Brera Airflow has many of the performance features Alpinestars is renowned for - superior fit and personalization, premium materials and construction and convenient comfort features. 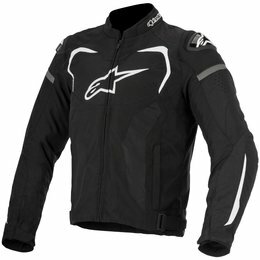 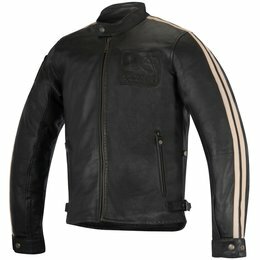 The Charlie leather jacket is the latest in Alpinestars' heritage-inspired Oscar by Alpinestars collection. 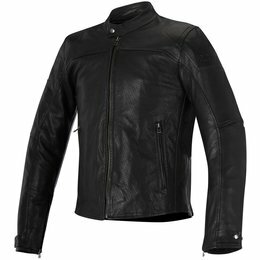 Featuring a removable thermal liner for comfort and CE-certified protection, with a specially treated leather main shell which is washed and waxed for durability and finish, the Charlie gets better with age. 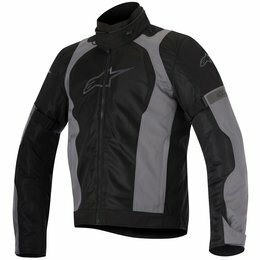 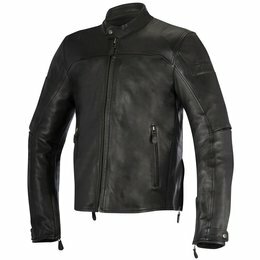 Constructed from highly durable, full grain leather with a luxurious feel, the Brera Airflow jacket incorporates slim-fitting protection and is designed with distinctive style. 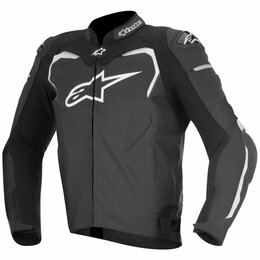 Perfect for those who prefer a scrambler or are looking to inject distinctive style into their riding, the Brera has many of the features Alpinestars is renowned for; superior fit and personalization, premium materials and construction and convenient comfort features.